In addition to Google Home, users can also ask their Google Assistant on any iOS or Android smartphone. 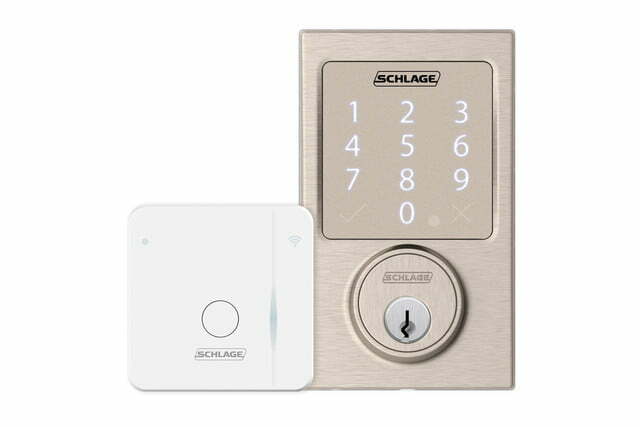 This new integration augments the Schlage Sense Smart Deadbolt’s existing compatibility with Amazon Alexa as well as the Apple HomeKit, utilizing the intelligent assistant program Siri to command the lock on an iPhone, iPad, iPod Touch and even Apple TV. This diversity adds a huge potential market share to the device given its compatibility with such a wide variety of connected products. 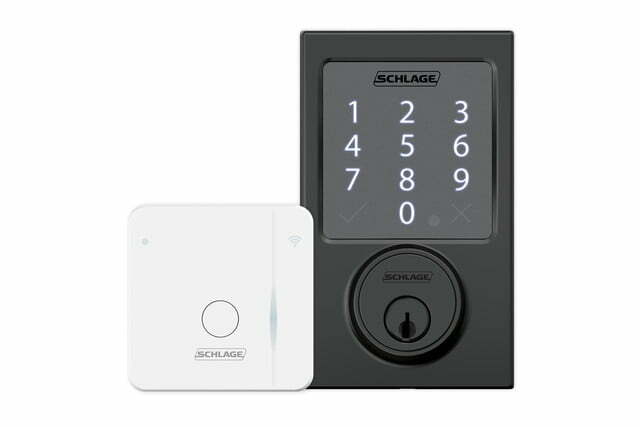 As with Amazon’s Alexa and Apple’s HomeKit, using the Schlage Sense Smart Deadbolt will require using the Schlage Sense Wi-Fi Adapter, which allows users to gain remote access to the lock through the Schlage Sense app, with no monthly fee required. The evolving lock has a multitude of features to enable homeowners to never worry about losing, hiding, carrying, or forgetting keys. 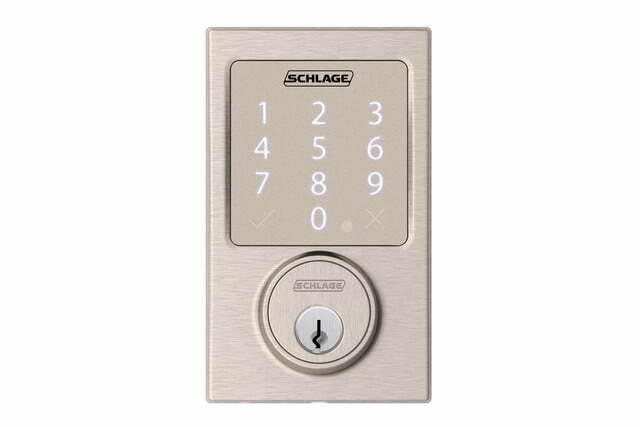 Schlage Sense Smart Deadbolt owners can create and delete up to 30 unique access codes to enable trusted friends and family to enter by using a unique code at the lock’s touchscreen. These codes can also be programmed to only work at certain times or within a constrained window. 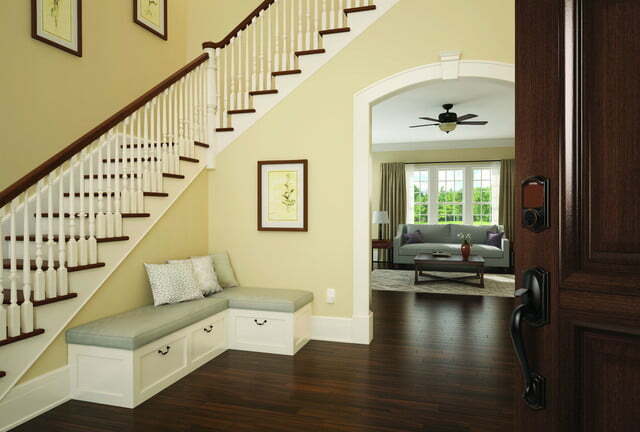 Using the Schlage Sense app, users can use the built-in Wi-Fi adapter to check on the lock’s status from anywhere; no more wondering if you locked the door. 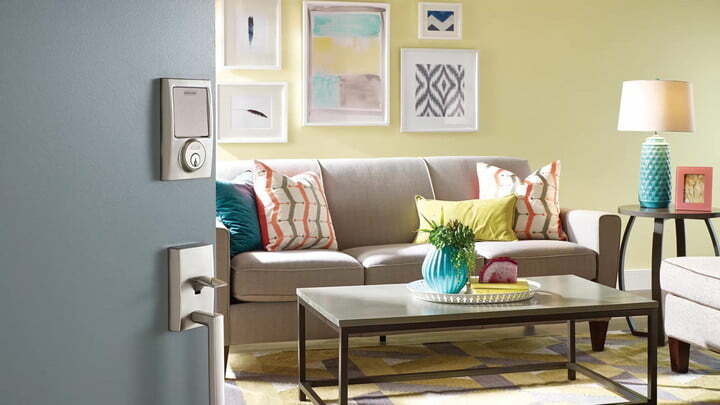 Using the Schlage Sense app, users can use the Wi-Fi adapter to check on the lock’s status from anywhere; no more wondering if you locked the door on the way out or not. The app also has a nifty security feature for the particularly paranoid, which allows users to view past activity to see which codes have been used, and when — a particularly handy feature for high-traffic, multi-user buildings like dormitories, apartment buildings, or secure businesses. The lock records and stores the last 100 events that occur at the door. 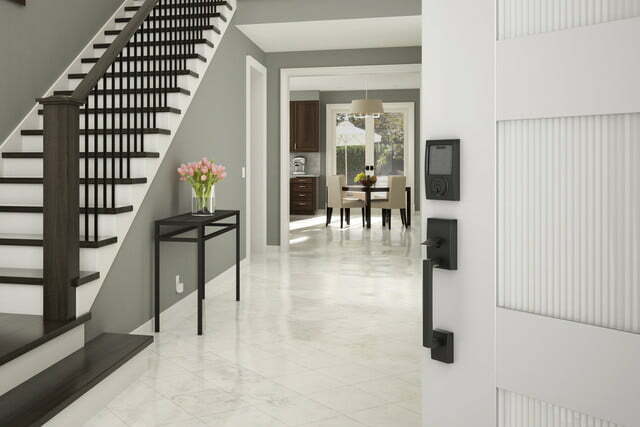 Additionally, Schlage Deadbolt users can create a multistep routine, connecting the smart lock to other smart devices throughout the home, allowing users to lock the door, turn down the lights, and control the thermostat with a single command. Users can also use the app to check the Schlage Sense Smart Deadbolt’s battery charge, although that issue is usually moot; naturally it depends on how often a user is locking or unlocking the unit but regular users report that the battery is good for over a year. The battery, a standard 9-volt unit like the ones used in most smoke detectors, is housed behind the black plastic cover on the interior side of the lock, and flashing units on the lock itself also indicate the health of the lock’s battery life. An antipick shield adds another layer of security to prevent tampering. 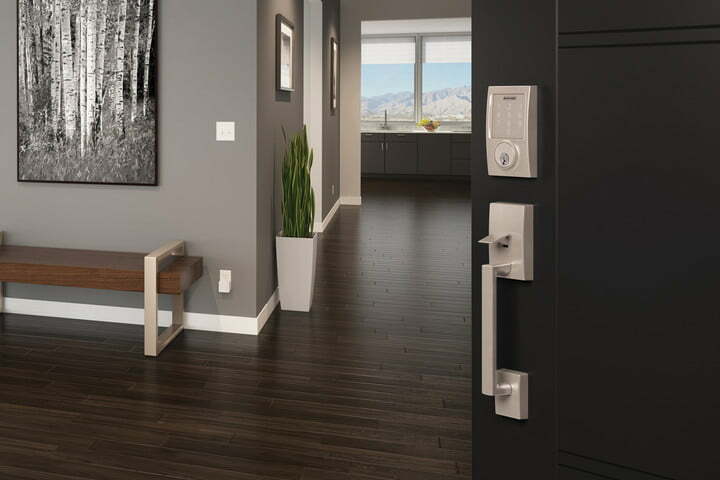 The Schlage Sense Smart Deadbolt is now available for $229 in a variety of retailers including select Apple, Lowe’s and Home Depot stores and online. Meanwhile, the Schlage Sense Wi-Fi Adapter can be found on the New Egg, Lowes, Amazon, and Build.com websites for $70.